Two weeks after receiving their previous updates, the T-Mobile Galaxy S9 and Galaxy S9+ are being updated again. 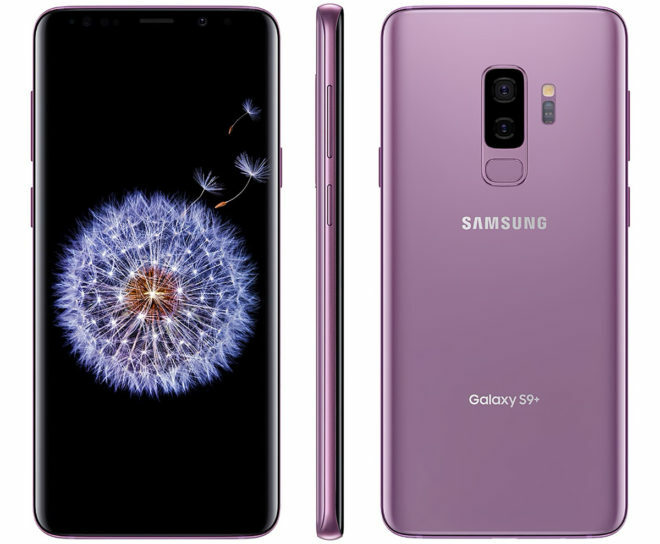 T-Mobile is now updating its Galaxy S9 and S9+ to versions G960USQS3BRJ6 and G965USQS3BRJ6, respectively. The GS9’s update comes in at 74.31MB, while the GS9+’s update weighs in at 91.45MB. Both phones are receiving the November 1, 2018 Android security patches. TmoNews readers Joseph, Silver, and pseudoswede all received their updates late last night or early this morning, so if you’ve got a T-Mobile Galaxy S9 or S9+, your update should appear soon. Alternatively, you can check for it manually by going into Settings > Software update > Download updates manually. Thanks, Joseph, Silver, and pseudoswede! I got the November security patch when I installed the Pie update. Anyone else have issues since installing the previous update earlier this month? Ever since updating, my internet is super slow, and everytime i go to sms someone, the phone asks if i want them to get read-receipt information (all my read receipt in is turned off in the control panel). I’ve contacted tmo and samsung, and was told they have not heard of this. Samsung suggested i go to a local repair facility and get a firmware downgrade (ie – revert back to previous version). I even have a case number. Seems odd to me though…. anyone else have info? My wife did. She called T-Mobile and they re-provisioned/reset the phone. She installed the software and it was good to go.